A farmer has developed a “virtually sting-proof” bee suit after a bee-keeping friend suffered a severe allergic reaction after being stung. The Sentinel Pro 3D Bee Suit, created by Ian Roberts, is made from material thicker than the average bee sting. 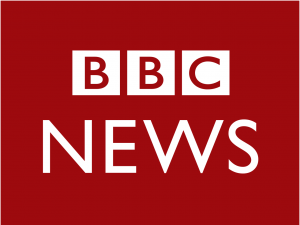 Please click here to read the full article on the BBC website. The Sentinel Pro 3D Bee Suit was recently featured in the Daily Post. 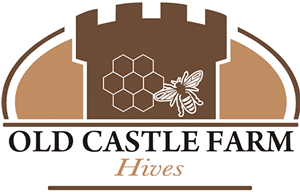 A Welsh farmer and beekeeper is to launch a bee suit for honey producers that he claims is “virtually sting proof”. Ian Roberts was spurred into action when a beekeeper friend developed a life-threatening allergic reaction after being stung. 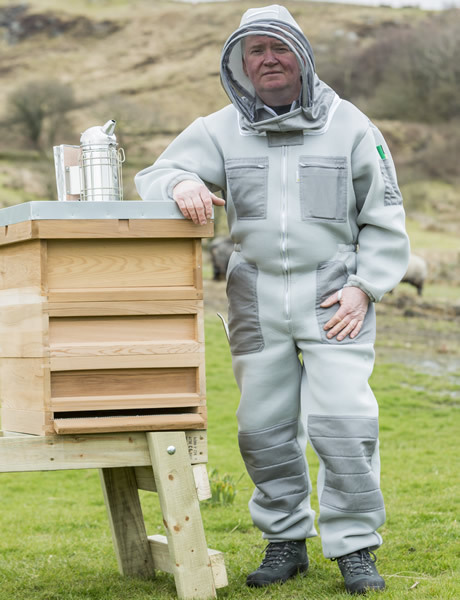 He hopes his Sentinel Pro 3D Bee Suit will end the “nervousness” that many beekeepers get even when fully kitted up.